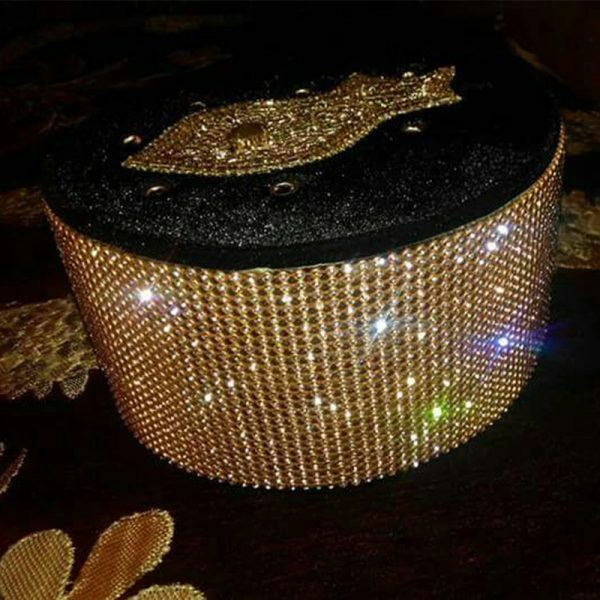 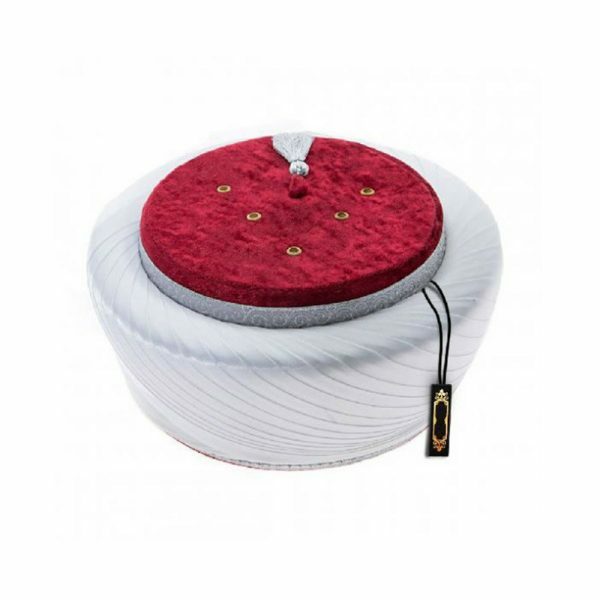 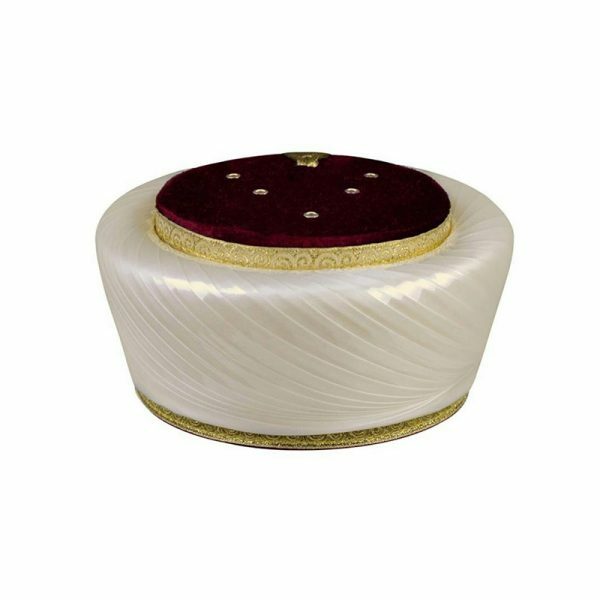 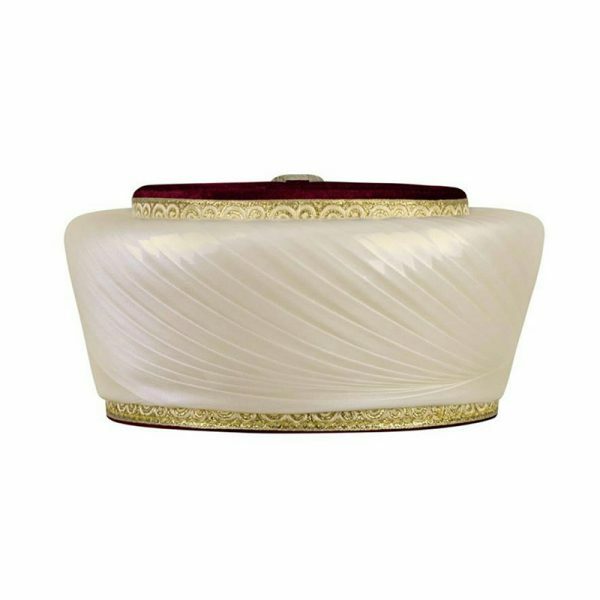 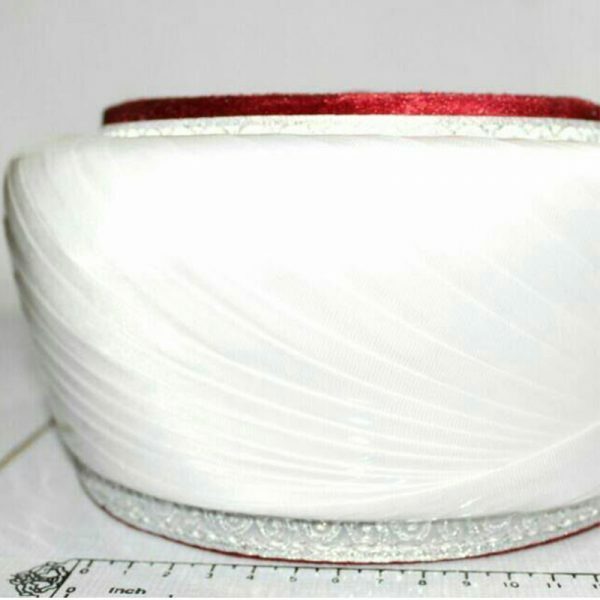 Tahirul Qadri Topi Model 18, Turkey topi this is a beautiful turban. 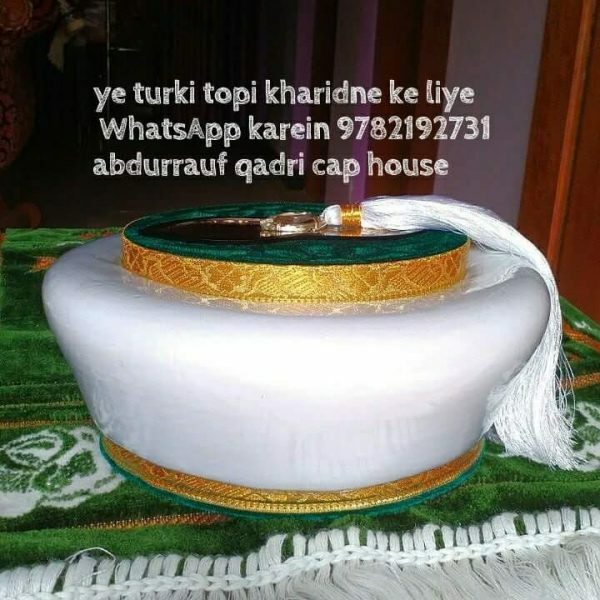 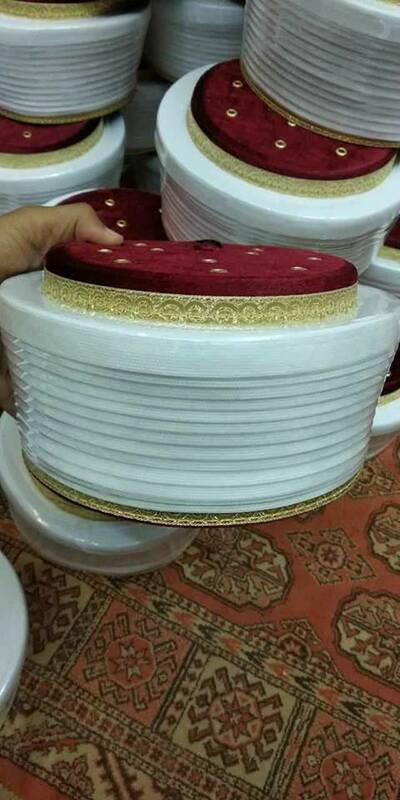 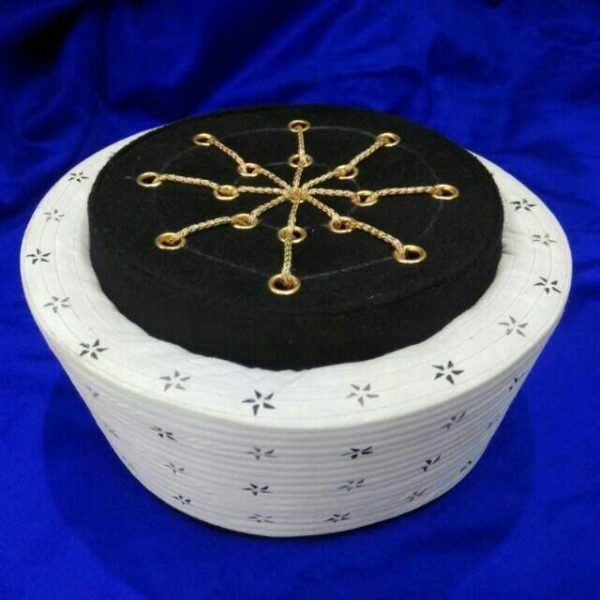 Scholars, Huffaz, Imaam and Turkish peoples wear these type of Islamic topi. 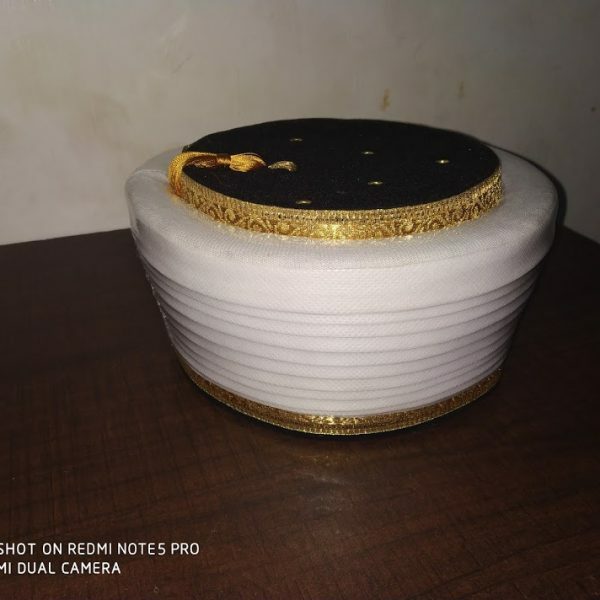 There are 3 air holes. 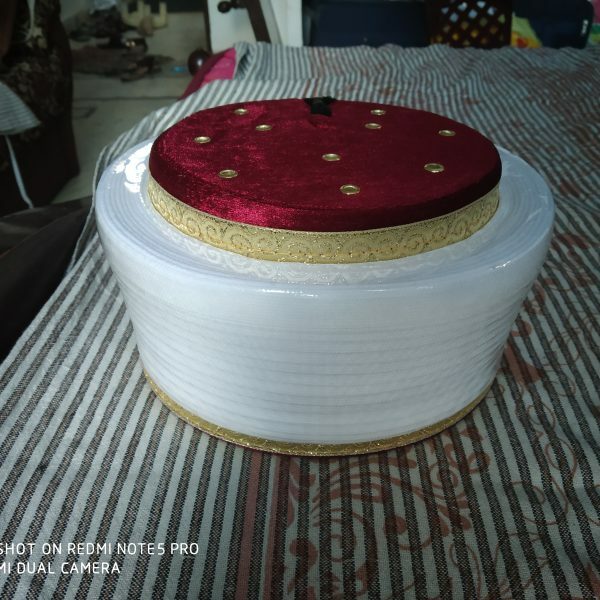 The interior is fiber and fabric covering. 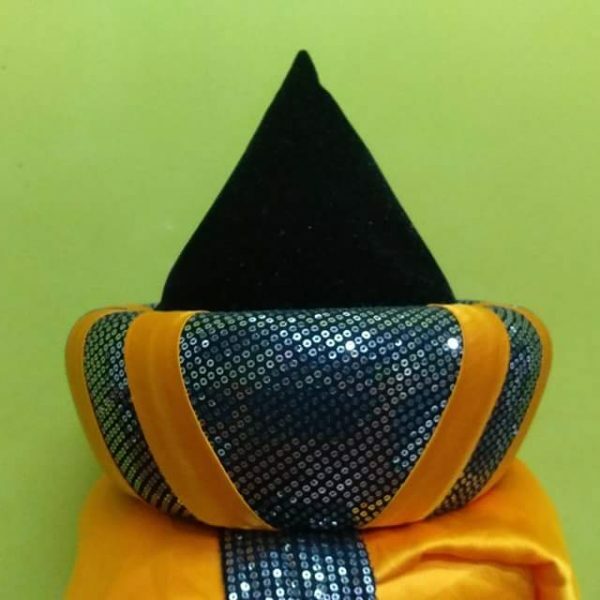 Color: Black and Naalein With 3 air holes. 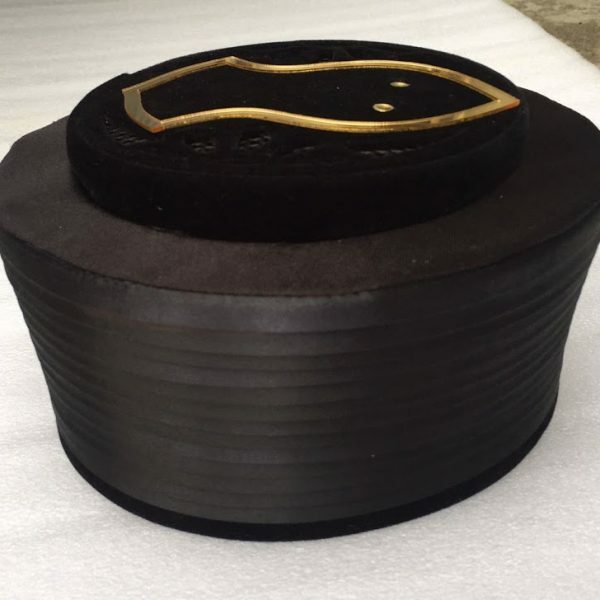 Inside of cap is covered with Natural fiber fabric. 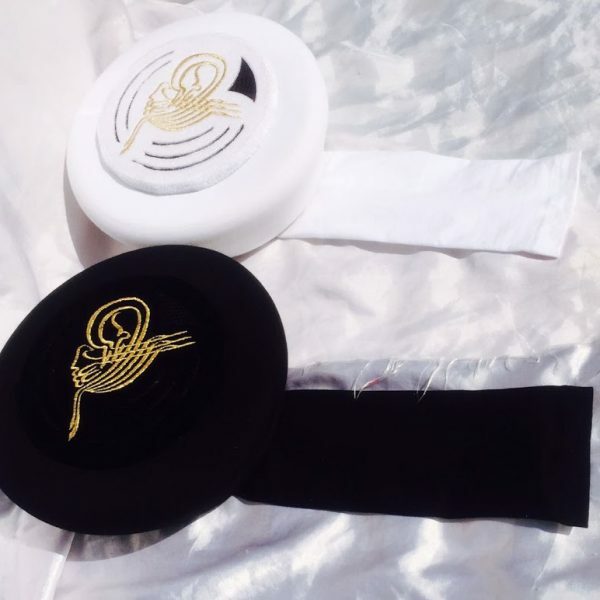 It does not make sweat. 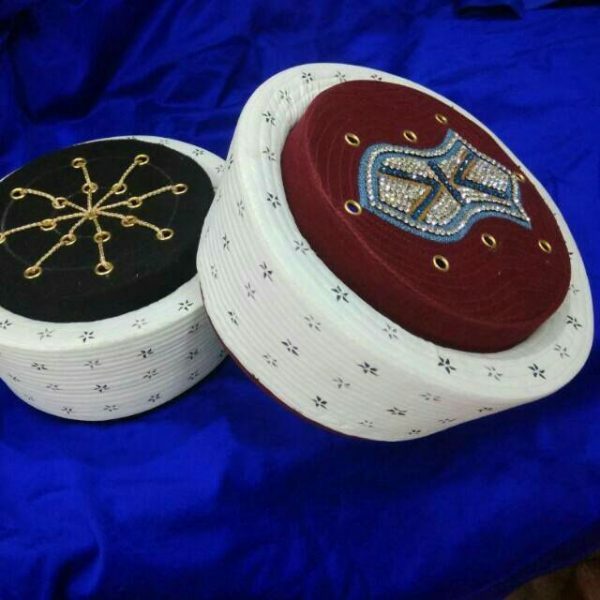 The Imamah is durable, long-life and lightweight. 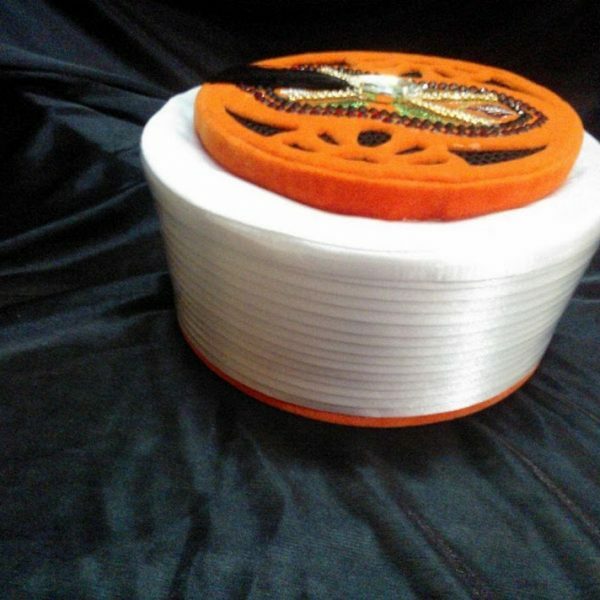 Please contact us for wholesale or any questions that you have.